Plus a total monetary donation of $290.00! Kathy Becker and the entire Community Service Committee want to thank everyone who contributed and made donations! 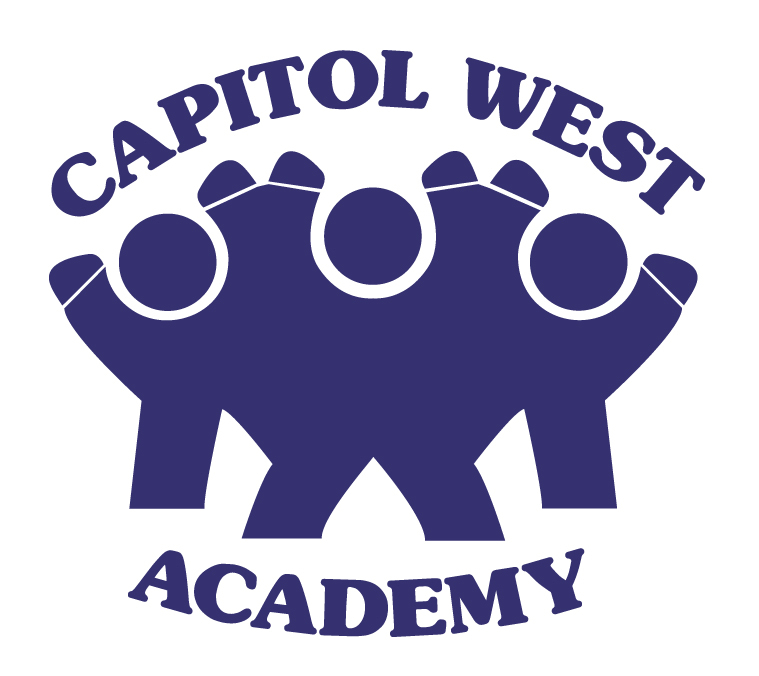 Because of you, the kids at CWA will start the year off right and well-equipped!